Create the next best version of your business. Join us for this special two-day event organized by Aileron, the Dayton-based learning center Marty’s mentor Clay Mathile founded to help ambitious entrepreneurs succeed. We had the pleasure of listening to Clay’s insights in our keynote session at GROW! 2018, and to build on that the team at Aileron is offering this short course specifically for the owners of landscaping businesses. Marty will help Ed Eppley, an extraordinary coach, facilitate the program, where you’ll learn Aileron’s Professional Management System, a roadmap for growing and scaling your business that Marty has found particularly useful at Grunder Landscaping. Following the program, you’ll receive six one-on-one sessions with an Aileron business advisor to work on implementing the system and getting your team on board. The course is limited to just 20 people to ensure you get the edge over your competition you want and the attention you need. The cost is $1,800 and includes a special dinner at Marty’s home on the first night. To learn more about this program or to register, please e-mail grow@growgroupinc.com. 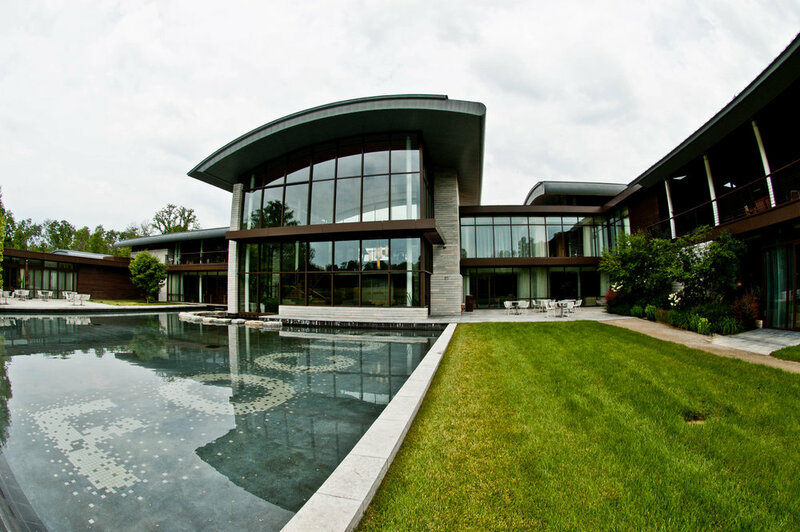 Aileron is a world-class institution, on a beautiful campus, and this a great learning opportunity for owners in our industry who are serious about positioning their businesses for control and growth in the years ahead.